Your results begin with your intent, your mind, and your preparation. DON'T MISS THE FUN ! Rolling with TDR is never a bad idea. She loves sharing solid goodies. Below is a list of my five favorite apps and resources for intentional leaders and conscious entrepreneurs. Of course everything google is a given. 1.) Dropbox.com for storage in the cloud. This is great for having contractors upload documents and share them with you instead of email attachments. As you travel, you have immediate access to all your files. 2.) Shopify is a great online storefront at only $29/month . The anyalyitcs are awesome and the reporting allows you to see how each product is performing. My favorite part is the education that this platform offers to its community. 3.) Stripe is a recurring payment processor. I love being able to set up our new clients on a system that runs automatically for the life of the project without sending links back and forth to clients. Paypal is great for beginners but they tend to become a hassle when you have a issue with processing. 4.) Mailchimp is a great email provider. They are my favorite because its simple and its free for up to 2000. Once you are ready to invest and expand, Constant Contact has great template newsletters, Infusion Soft offers sales and marketing interwoven, and Ontraport are all other options. 5.) Square Space is my favorite website creation platform. Its just so sleek and easy to use. At only $10/month, you can't beat it. Of course, these tips are great for startups or leaders looking to start to systemize their projects or platforms. There are millions more and there is also the personal development favorites that I will share in your inbox. Be sure to check out our event page now to see what courses and live events we have coming up. Need immediate support with your platform or upcoming event? Email inquiries@tierradestinyreid.com . We will help you! 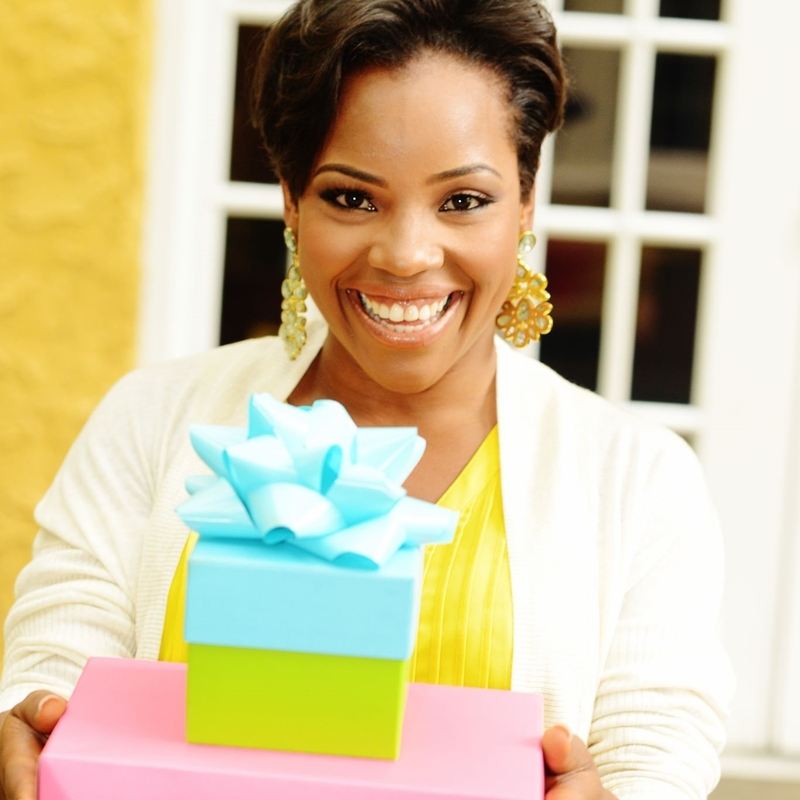 Hear Tierra's story and how she's using her lessons to help others find their greatest gift. Pause so you can get clear about who you are, what you want, and what you deserve. You've paused. You're clear. Now let's propel your business to the next level. Together. Check out Tierra's calendar of events and appearances you won't want to miss!